Children's Health, Bowen Therapy, Craniosacral Therapy, Men's Health, Myofascial Release Therapy, Women's Health. Find out more. My main focus is allowing the body to heal and restore to optimal health and wellbeing through the simplistic and therapeutic power of food. Find out more. Feeling sluggish? Are your clothes feeling tight? Have you lost the spring in your step? Have you tried everything and it is not working? Would you like to lose weight, increase your energy and feel great? Book your appointment with Cindi today. Find out more. Harness the power of nature to help treat your illnesses, with a professional Naturopathy Consultation and Treatment from James Maloney. Available in the Gold Coast & Broadbeach area. Find out more. I will take a full history of your child’s health and development, spending time with you to fully understand all of your concerns. Find out more. This is a weight loss program with a difference - it actually works! Find out more. HELPING YOU CREATE A FINANCIAL PIPELINE AND RECLAIM YOUR LIFE. Find out more. Find the cause, treat the cause. Find out more. Zahra Rose Jones Intuitive Healer, Reiki Master, Chakradance Facilitator, Inajojo Childrens Wellbeing facilitator. Find out more. Whether it’s a small change you want to make or a big change that’s affected your life for some time, GC Hypnotherapy are passionate about your success. Find out more. We are an established clinic located in Ashmore on the Gold Coast. Open 6 days each week. Find out more. No matter what ails you, we here at Resolve Naturopathic Family Medicine have the perfect treatments for you. Call today to make a booking or to discover the benefits to your health. Find out more. 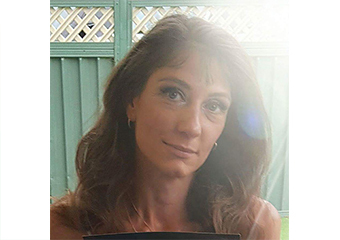 NATALIE FOX Discover how you can recover from injuries faster, relieve pain and aid the body’s recovery. We specialise in applying naturopathic techniques to your problems so that you can get back to your normal life quicker. Find out more. 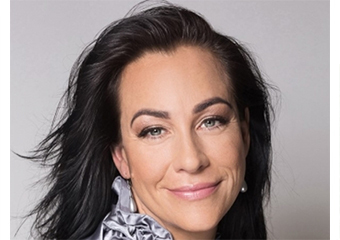 Harness the power of alternative healing techniques and bring your body back to its best health the natural way, when you organise your next professional Women's or Children's treatment with Lyza Saint Abrosena Cranio-sacral therapy treatments are also available. Find out more. 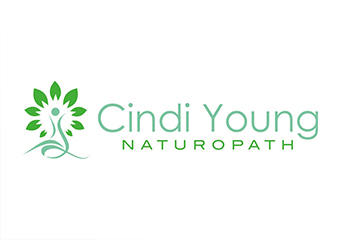 For all of your Naturopathy, Homoeopathy, Medical Herbalism and Iridology services, you can't go past Linda Cairns. 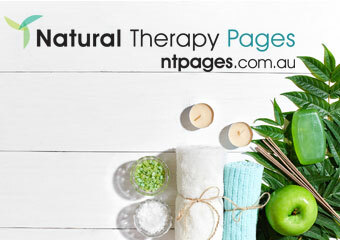 Call today and mention 'Natural Therapy Pages' for this months special offers! Find out more. 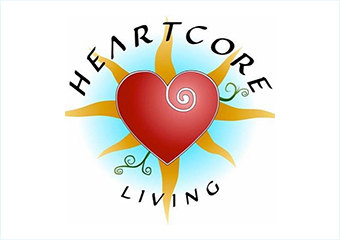 Book now Pain relief, Stress Management, Sleep,Menopause, Fertility, Fatigue, Immune System, Reduced recovery time, Non invasive ,gentle therapy for Children . . Find out more. Nutritional Medicine incorporates natural medicines, lifestyle and dietary considerations, highlights the importance of the healing power of nature and good diet habits. Find out more. Find a healthier you! Improve your flexibility, reduce pain, increase energy. Remedial Massage now available with Ros! Find out more. Free Monthly Therapy. Find out more.